Learn self-care from a self-love queen. It was the implementation of a self-care routine that took me from type-a, people-pleaser to inspired leader. I owe my ability to prevent burnout and act from an aligned place to being in-tune with me. And now, I want to teach you how to do the same! 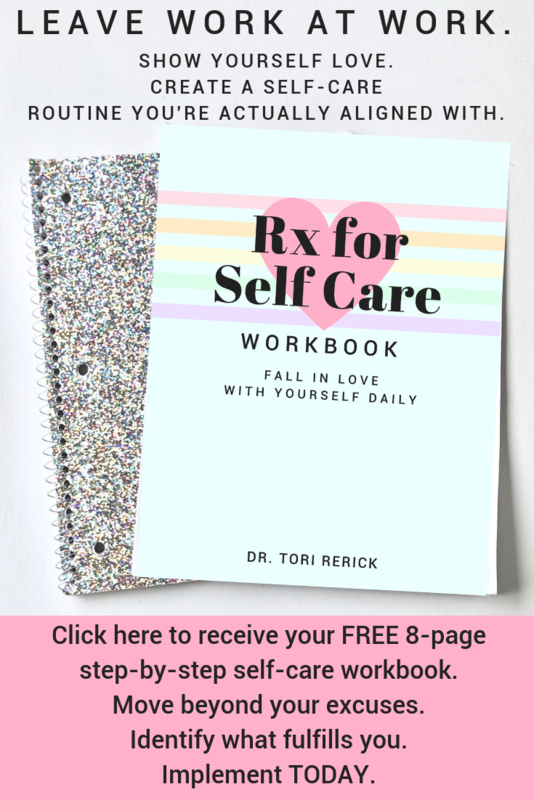 If you want to move past your excuses, create a personal list of inspired actions & joys, then implement a self-care routine, access the workbook today! Oh - and of course, there are bonuses!